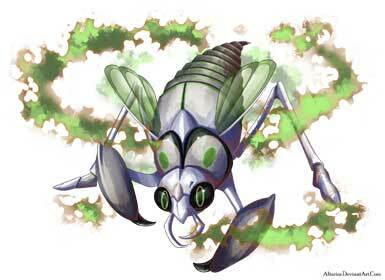 The user causes a massive attack that comes directly at the target from below. 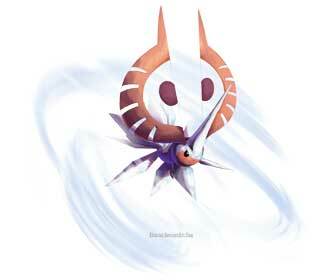 The move has a 10% chance of lowering the target’s special Defense as well. 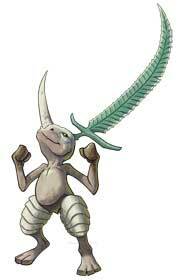 Level 26 is when Flygon can learn Earth Power. 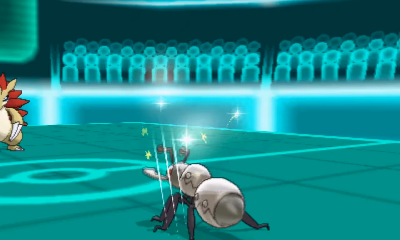 Hone Claws is a non-damaging Dark-Type attack move introduced in Generation V and is found as a TM Item01. 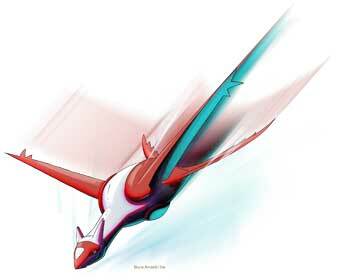 The user sharpens its attack power by raising both Attack and Accuracy for each usage of the move. 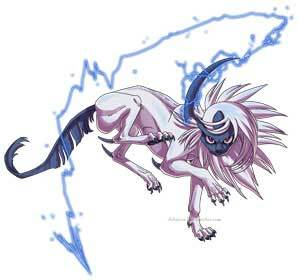 If powered up by Darkinium Z the attack automatically raises up another stage. 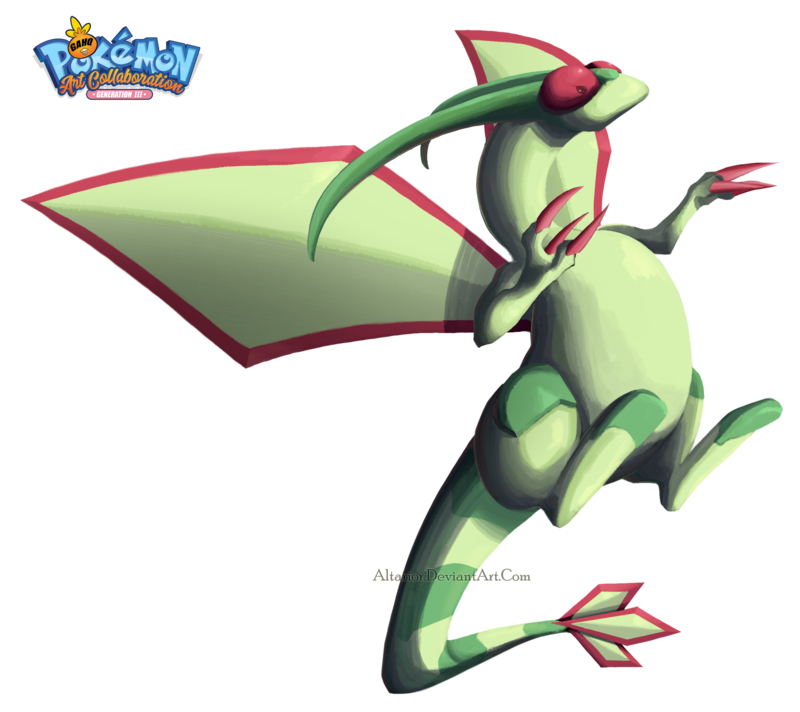 Flygon can be taught this move via TM. 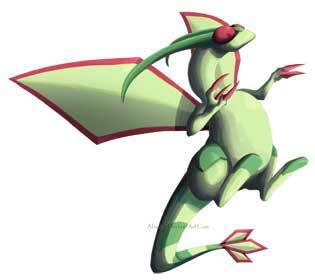 Flygon is a Ground/Dragon-Type Pokemon introduced in Generation III. 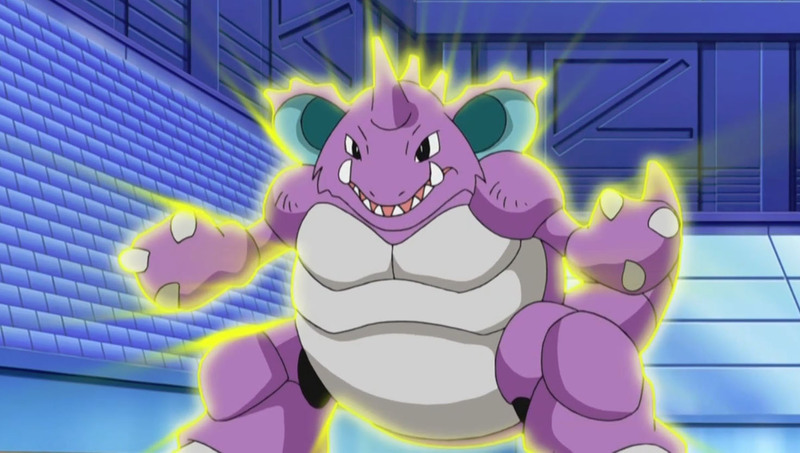 It is the final form of Trapinch which it evolves into from Vibrava at Level 45. 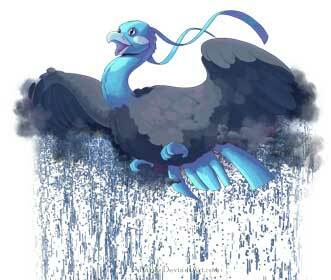 Although an active hunter, it is generally more friendly to travelers and other Pokemon. 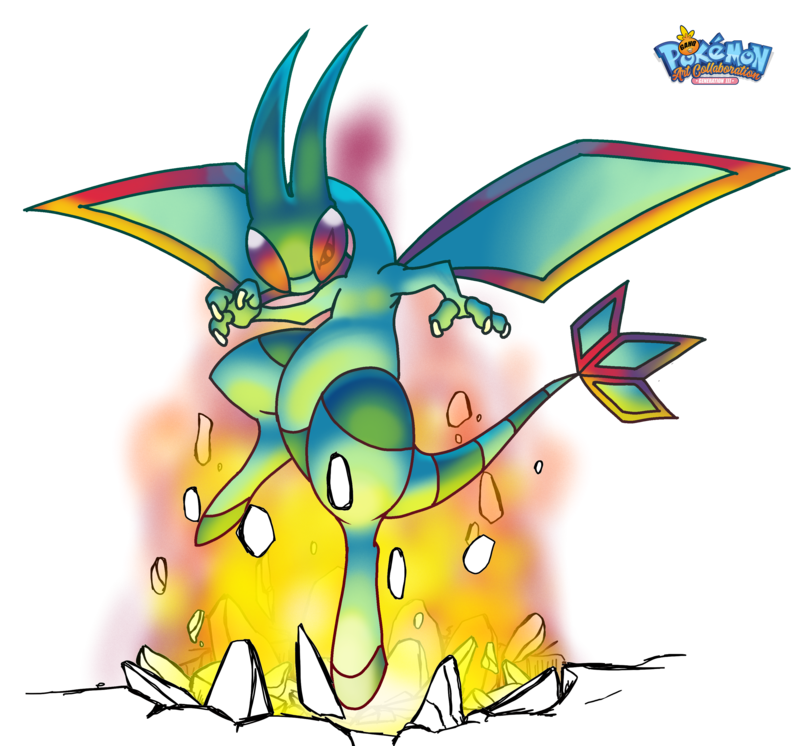 It even helps other desert Pokemon like Krookodile to hunt for food to which they share the spoils of the hunt. 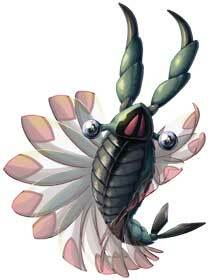 The sandstorms it creates Conceals both it and the Krookodile from prey. 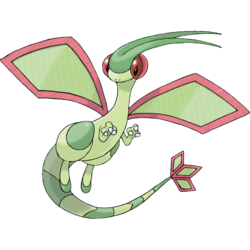 Though the sand from the sandstorms might bother some onlookers, the Flygon feels no effects as the red lens protecting its eyes shield them from the sand.